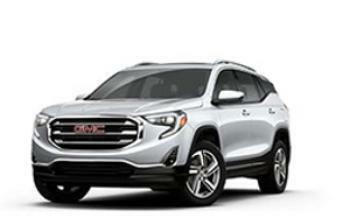 General Motors is recalling 88,129 model year 2018 GMC Terrain vehicles. The sensing diagnostic module (SDM) that senses a crash and deploys the necessary air bags may not power down correctly when the vehicle is shut off, causing it to be inoperative when the vehicle is restarted. If the SDM becomes inoperative, it will not detect a crash or command the necessary air bag deployment, increasing the risk of injury in the event of a crash. GM will notify owners, and dealers will reprogram the SDM with updated software, free of charge. Owners may contact GMC customer service at 1-800-462-8782. GM's number for this recall is 18179.